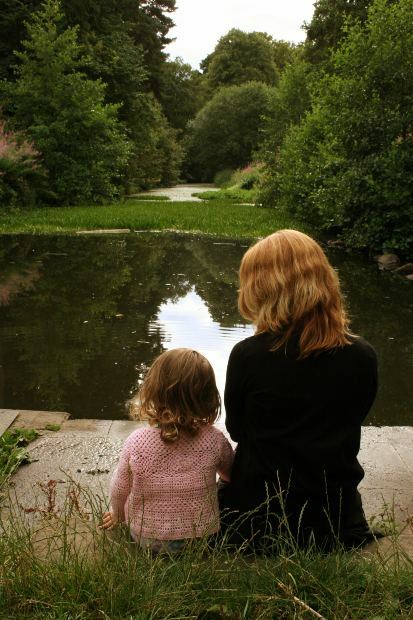 Do Child Custody Arrangements Need to Be Modified During Summer? Children are always excited for summertime. 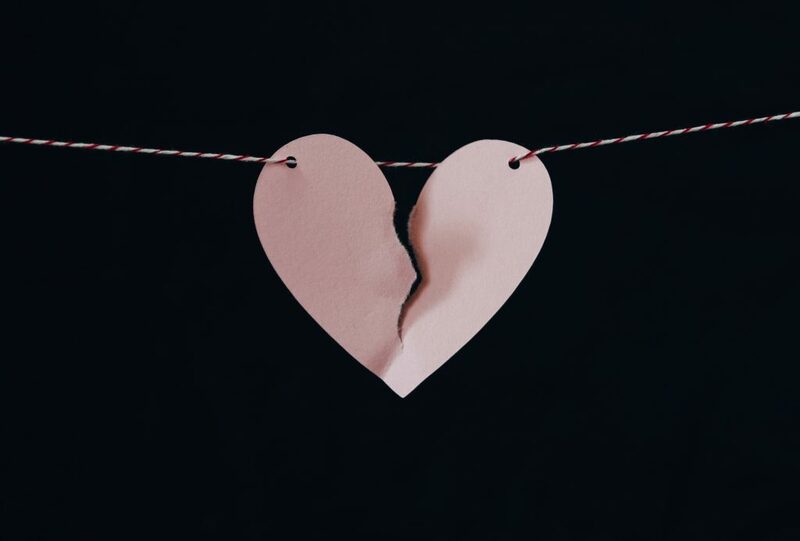 Divorces involving couples with significant net worth may be more complex, with diverse assets which may include investment accounts, properties, and business interests. 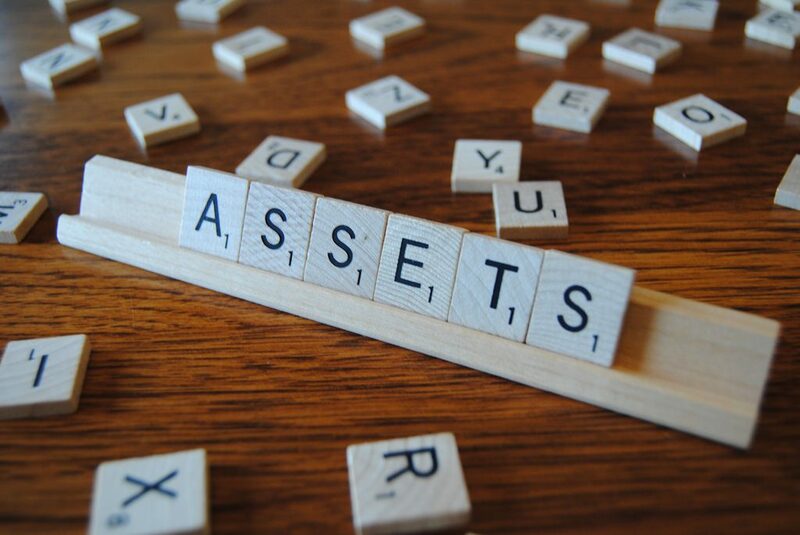 Some spouses may attempt to move or conceal assets, which is why comprehensive strategies to identify, locate, and appraise them are necessary. Data from the Federal Reserve Bank of NY and the Census Bureau reports that households are carrying credit card balances averaging $16,061. Credit-card interest rates are averaging roughly 18%; U.S. households average around $1,292 in yearly debt interest. 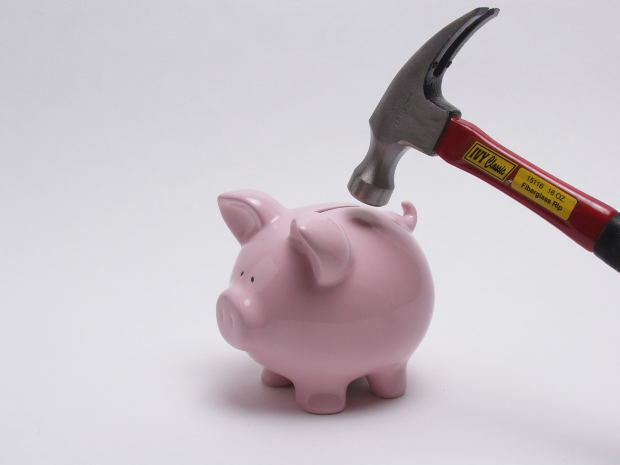 Financial issues are a commonly cited reason for couples choosing to divorce. Credit card accounts in marriages can be in the name of one spouse, making that individual solely liable for credit purposes. If the credit card is in the name of both spouses, then they would both be jointly liable. Often one spouse will be the account holder, with the other spouse considered an authorized user, so that both parties can use the card if and when needed. In this arrangement, the credit of the authorized user will not be impacted regardless of the good or bad status of the debt.